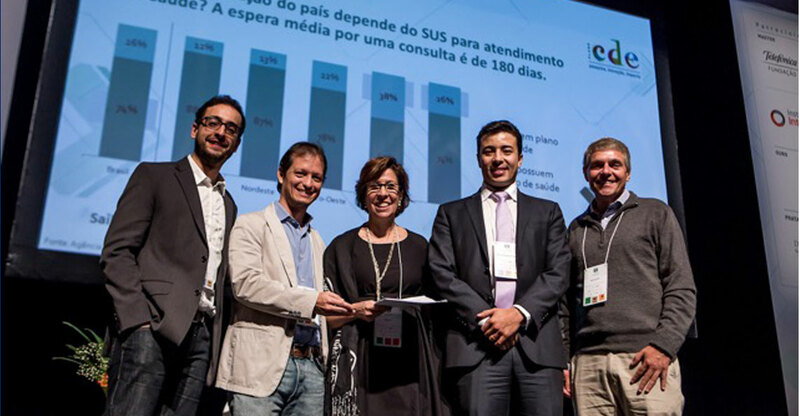 SITAWI and The Institute of Entrepreneurial Citizenship (ICE) are joint Executive Directors of the Brazilian Social Finance Task force whose mission is to create a network of investors, entrepreneurs, government and partners, that want to use profitable business models to solve social or environmental problems. The goal is to change the way providers and users of capital commit themselves to solving social or environmental challenges, fostering an environment that supports solutions for a better world. An increased supply of capital, with investors sharing resources to support the implementation of more business models with measurable social impact. An increase in the number of prepared entrepreneurs and scalable business models. The strengthening of intermediary organizations to catalyze connections and support entrepreneurial development. The promotion of alliances between the public and private sector committed to building an environment with fewer risks and more dynamism for the field. Beyond these levers, the Task force studied 85 recommendations made by the G7 countries, and talked to national and international experts in order to make them more relevant to the Brazilian reality. The consolidation of this work created 15 recommendations, with objectives and priorities for the field. Their implementation will help to realize the goal of increasing the amount invested in social finance from the current 13B BRL to 50B BRL by 2020. Moving forward, the challenge of the Task force is the implementation of these recommendations.